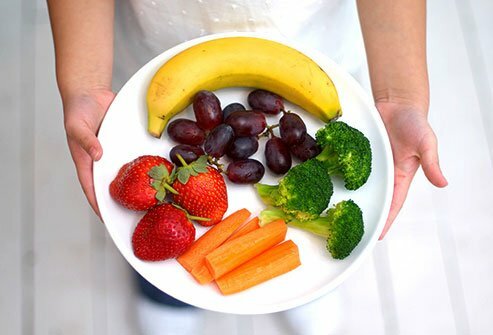 Can Diet Affect Cancer Risk? Colorectal cancer is the third most commonly diagnosed cancer in men and women in the U.S. Diet and adequate nutrition may play a role in cancer risk, especially for colorectal cancer. Healthy lifestyle choices, such as eating a diet high in fruits and vegetables and limiting your intake of red and processed meats may help lower your risk of cancer. Getting enough exercise, limiting alcohol, avoiding tobacco use, and maintaining a healthy weight also may help protect you against cancer. 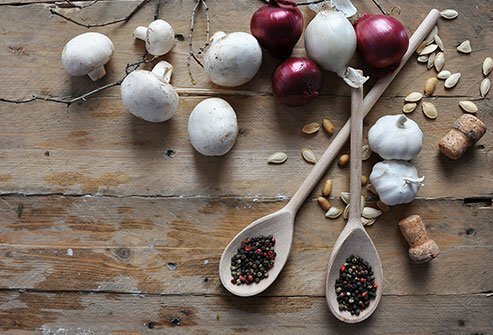 Learn how to live a cancer prevention lifestyle that includes adding anti-cancer foods to your diet and eliminating foods and beverages that promote the growth of cancer cells. Calcium is a mineral that is critical for maintaining healthy bones and regulating blood pressure. Results from some cancer research studies suggest that low levels of calcium and low calcium intake increase the risk of colorectal cancer. Vitamin D works to help your body absorb calcium, but one study found that vitamin D is associated with a nonsignificant reduction in colon cancer risk. More research is needed to determine whether the two nutrients together may help lower the risk of colon cancer. .. Ask your doctor if calcium-rich foods and calcium supplements are appropriate for you. 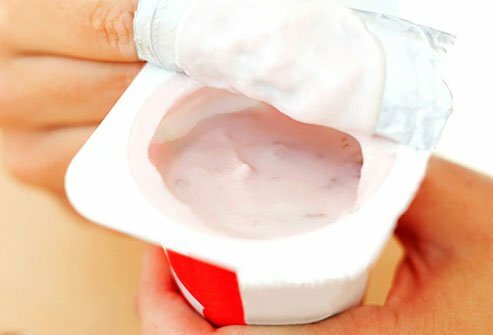 Calcium-rich foods to add to your diet include milk, yogurt, cheese, butter, and ice cream. Examples of whole grains include quinoa, oats, millet, brown rice, amaranth, and whole wheat. Whole grains contain all three parts of the seed -- the bran, the germ, and the endosperm. They are a type of whole food because it is not processed or refined. Whole grains provide nutrition such as fiber, magnesium, and other vitamins and nutrients that reduce the risk of many chronic diseases. Whole grains mop up cancer-causing compounds in your colon and also help keep you regular. Most Americans do not get enough fiber in their daily diets. The average person in the U.S. gets approximately 16 grams of fiber in their daily diet. 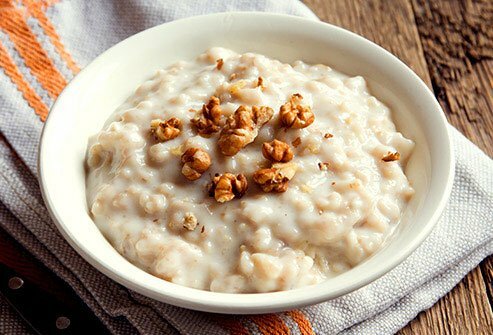 The recommended amount you should be getting is 25 to 30 grams of fiber per day. More is even better. Getting adequate fiber in your daily diet also aids in weight loss. Eating more beans, including black beans, soybeans, fava beans, garbanzo beans, lima beans, adzuki beans, soybeans, and kidney beans, may help protect you against colon cancer. Peas and lentils count, too. Beans are plant foods that are rich in nutrients like fiber, B vitamins, vitamin E, and protein, all of which promote health. They also contain flavonoids and antioxidants that may help inhibit the growth of cancer cells and tumors. Looking for more ways to add beans to your diet? 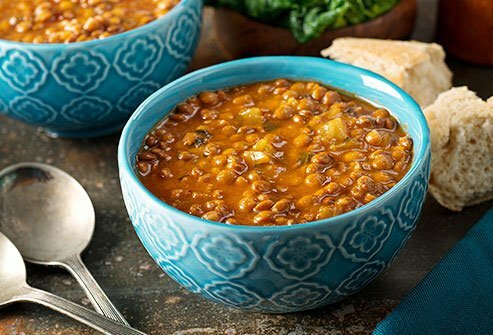 Try whipping up a tasty bean dip or lentil soup. Colorful fruits and vegetables have compounds called phytochemicals that inhibit inflammation. Inflammation may fuel cancer growth and other disease processes. Phytochemicals in plant foods may also inhibit the growth of cancer cells. A diet high in colorful, antioxidant-rich fruits and vegetables helps protect the body from a variety of chronic diseases including heart disease, diabetes, cancer, and more. Include a mix of green, yellow, orange, red, and purple foods in your diet every day. Reach for leafy greens, butternut squash, oranges, cruciferous vegetables (broccoli, cabbage, and kale) and other colorful types of produce daily to get vitamin C, beta-carotene, and other nutrients. Eating a diet that includes cruciferous vegetables may also lower your risk of breast cancer. Colorful produce is a cornerstone of a cancer prevention nutrition plan. Eating this way also reduces the risk of heart disease and boosts the immune system. A plant-based diet is one that is centered on colorful produce, tubers, legumes, and whole grains that limits or excludes meat, eggs, refined flour, refined sugar, oil, and dairy products. 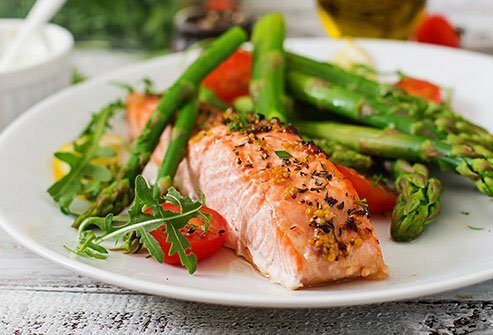 Fatty fish like salmon have abundant amounts of omega-3 fatty acids, fats that boost heart health and may help inhibit the growth of cancer cells. In some cancer research studies, those who ate fish instead of red meat had lower rates of rectal cancer, making fish the healthier source of animal protein. Taking fish oil capsules is another way to increase your intake of omega-3 fatty acids. Some kinds of fish oil are fortified with vitamin D, which is critical for bone health and a healthy immune system. Getting adequate omega-3s should be part of everyone's nutrition plan. Although fatty acids in fish are healthy, other substances in some species of fish may contribute to disease. If you do eat fish, limit your intake of large fish varieties that accumulate mercury, heavy metals, and other pollutants that harm your health. Tuna, tilefish, swordfish, king mackerel, and shark are large species of fish that accumulate more of these dangerous compounds. Although protein is an important part of your daily diet, red meat may not be the best choice to get your fill. Diets high in red meat like beef, lamb, and pork make it much more likely that you will get colorectal cancer. Why is that? 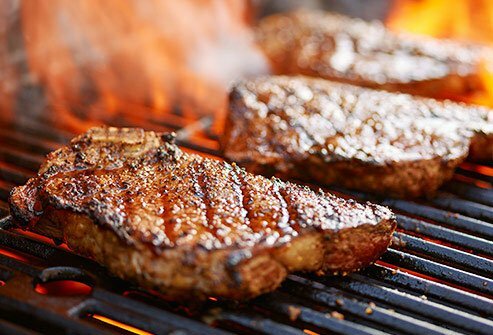 No one knows for sure, but it may be that harmful, cancer-causing substances form when meat is cooked at a high temperatures. Alternatively, there may be something in the meat itself that is cancer-promoting. Limit your dietary intake of red meat to no more than 18 ounces per week. Red meat is also high in unhealthy saturated fat that increases the risk of breast cancer and aggressive prostate cancer. Eating a high-fat diet increases the risk of many cancers while eating a low-fat diet may decrease the risk of cancer. Processed meats are animal-based protein that has been smoked, salted, preserved, or cured with added chemicals. Examples of processed meats include hot dogs, ham, bologna, bacon, and lunch meats. 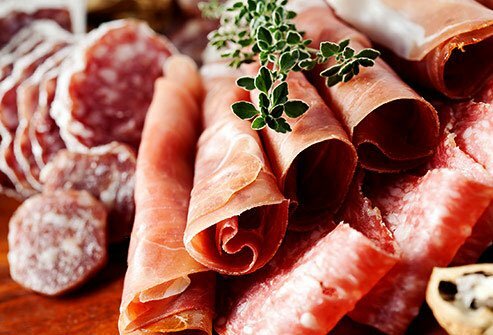 Studies have shown that people who eat these products have higher rates of colon and stomach cancer compared to those who do not eat these meats. Avoid processed meats as part of your anti-cancer diet plan. You have probably heard that a little alcohol is good for your heart. An occasional drink probably does not affect your risk of colon cancer. 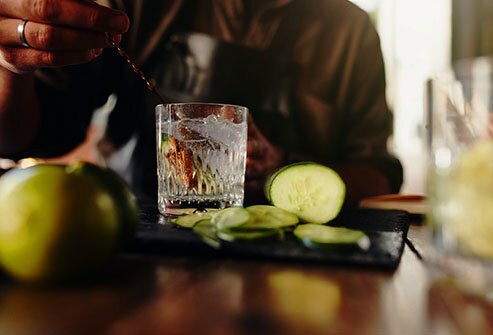 However, moderate to heavy drinking -- defined as 2 to 3 glasses of an alcoholic beverage per day -- may make you 20 percent more likely to get colon cancer. If you are a heavy drinker, your odds of colon cancer increase by approximately 40 percent. Heavy or regular alcohol consumption is associated with a higher risk of breast cancer and other health issues, too. Excessive drinking suppresses the immune system. If you are a drinker and indulge in more than 3 drinks per day, discuss colorectal cancer screening with your doctor. Olive oil is a staple of the Mediterranean diet, which focuses on plant-based staples like fruits, vegetables, legumes, whole grains, and nuts. The diet also includes poultry, fish, herbs, and spices. Red meat is limited. Red wine may be consumed in moderation. 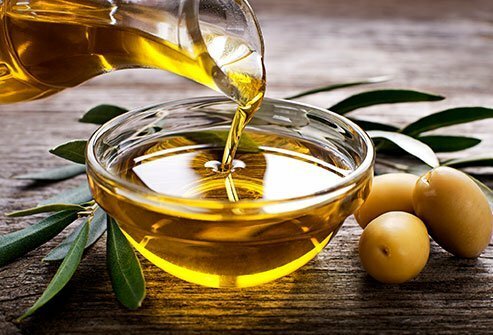 In studies, people who consumed higher amounts of olive oil were less likely to suffer from colorectal cancer, breast cancer, and cancers of the digestive and respiratory tract compared to those who consumed less olive oil. You should add more herbs to foods to enhance flavor and give yourself an antioxidant and anti-tumor kick. In lab studies, extracts from several herbs were shown to inhibit the growth of colon cancer cells. The herbs studied include thyme, sage, rosemary, peppermint, and spearmint. More research is needed to determine if these herbs have a similar effect when consumed. 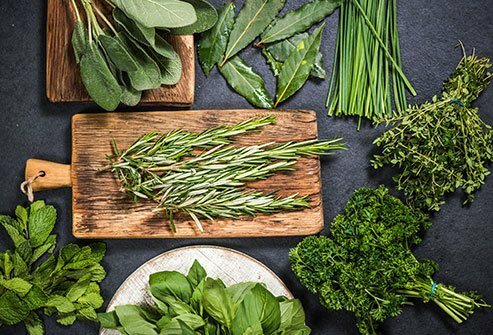 In the meantime, prepare more meals with herbs. It can’t hurt, and it might actually help reduce your risk of colon cancer. Ginseng is a plant that has been used medicinally in Asia for thousands of years. The results of several studies suggest that consuming ginseng reduces the risk of colorectal cancer. Beneficial compounds in ginseng called ginsenosides may be responsible for the effect. Ginseng both inhibits the growth of colon cancer cells and increases cell death, or apoptosis, of colon cancer cells. 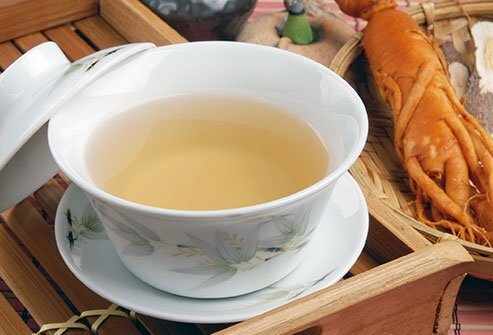 Drink ginseng tea to reap the anti-cancer benefits. Some studies have shown that diets high in the mineral selenium and the B vitamin folate result in a greatly reduced risk of colon cancer. Where do you find selenium? 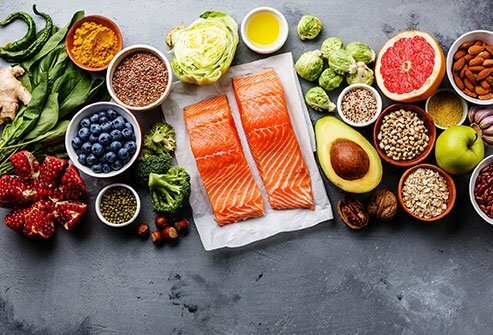 Selenium-rich foods include sunflower seeds, mushrooms, garlic, onions, Brazil nuts, whole grains, and fish like salmon, tuna, sardines, and halibut. Foods rich in folate include beef liver, leafy greens, and fortified breakfast cereal. Coffee may help protect against both liver cancer and colorectal cancer. Researchers think beneficial compounds in coffee may be responsible for the effects. It may be that these compounds act as antioxidants and protect against damage to cells and DNA. The compounds may help regulate DNA repair, boost detoxification in the liver, encourage the death of faulty cells, and/or act as anti-inflammatory agents. 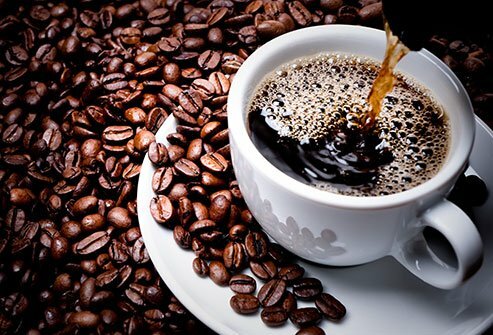 Beneficial compounds in coffee inhibit the growth of cancer cells, block the development of new blood vessels that feed tumors, and inhibit cancer spreading to other sites in the body (metastasis). Researchers are investigating other foods and beverages about their potential role in causing or preventing colorectal cancer. 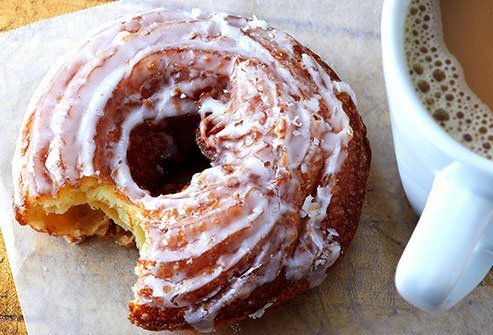 Coffee, caffeinated beverages, tea, garlic, potatoes, and sugary foods are among the foods and beverages being studied. Results of ongoing studies will provide more insight about the role these foods and beverages may play in colorectal cancer risk. American Cancer Society: “About Colorectal Cancer,” “Can Colorectal Cancer Be Prevented?"